From the enchanting shopping at Peddler&apos;s Village to thrills of Sesame Place, Bucks County is rich in history, exciting entertainment and family fun. 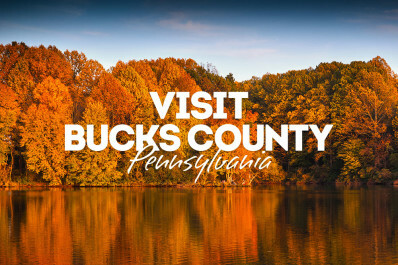 With plenty of places to keep you busy, Bucks County is an ideal destination. A new experience awaits you around every corner!